Hypnosis, Past Life Regression, Reiki, and Coaching are positive, empowering tools for self-discovery and healing. We will work together at the source of the issue, where you will gain access to inner wisdom and find new paths and ideas opening up for you. Hypnosis is a natural state of being relaxed and yet inner focused. People flow in and out of states of hypnosis throughout the day. For instance, becoming engrossed in a movie or book is a form of hypnotic trance. In hypnosis the subconscious mind is accessed. The subconscious is more open and responsive to suggestion than the everyday critical mind, therefore great healing and transformation is possible when working on this level. Past life regression is the exploration of a former lifetime utilizing hypnosis. You experience different scenes of a past life and then review the life. Through a past life regression, you can clear emotional residue, release patterns of behavior that no longer serve you and gain insight into who you are. You begin to see the world through an expanded perspective by "walking in another's shoes," although they will have been your own. Life between lives hypnosis, also known as spiritual regression, is a process of going into a superconscious trance state to experience one's soul identity. This process was first pioneered by Michael Newton and chronicled in his books "Journey of Souls" and "Destiny of Souls." In a life between lives regression, you explore spirit realm and reconnect to your identity as a soul. Quantum Healing Hypnosis Technique (QHHT) is a deep state hypnosis method to access one’s own Higher Consciousness for insight and transformation. Developed by Dolores Cannon, a QHHT session goes beyond past life regression by connecting with your Super Consciousness, the wise part of you where you can find healing and answers to your questions. Reiki is a form of energy healing that originates in Japan. Reiki is universal life energy. People seek Reiki sessions for physical, mental, emotional and spiritual issues. Everyone has a different sensitivity to energy. Most people experience Reiki as peaceful, calm and relaxing. Reiki can clear stuck, stagnant energy and restore balance to body, mind and spirit. Reiki training is one of the best ways to heal yourself as well as others. Through Reiki classes you become a channel of Reiki, so that you will always have access to this gentle, nurturing energy. There are 3 classes: Reiki 1, Reiki 2, and Reiki Master Teacher (3&4). In each level of Reiki training, you receive attunements (which open you as a conduit for the energy), learn energy principles, receive hands-on training and get certified. On the path towards joy and fulfillment, sometimes people get lost. It can be overwhelming to clearly determine how to get from where you are to where you want to be, how to overcome challenges and how to stay motivated throughout the process. Catalyst coaching sessions give you the direction and support to clarify and achieve your goals. Our energy centers are known as chakras. The chakras govern and reflect our physical, mental, emotional and spiritual wellbeing, therefore it's important to keep them balanced. 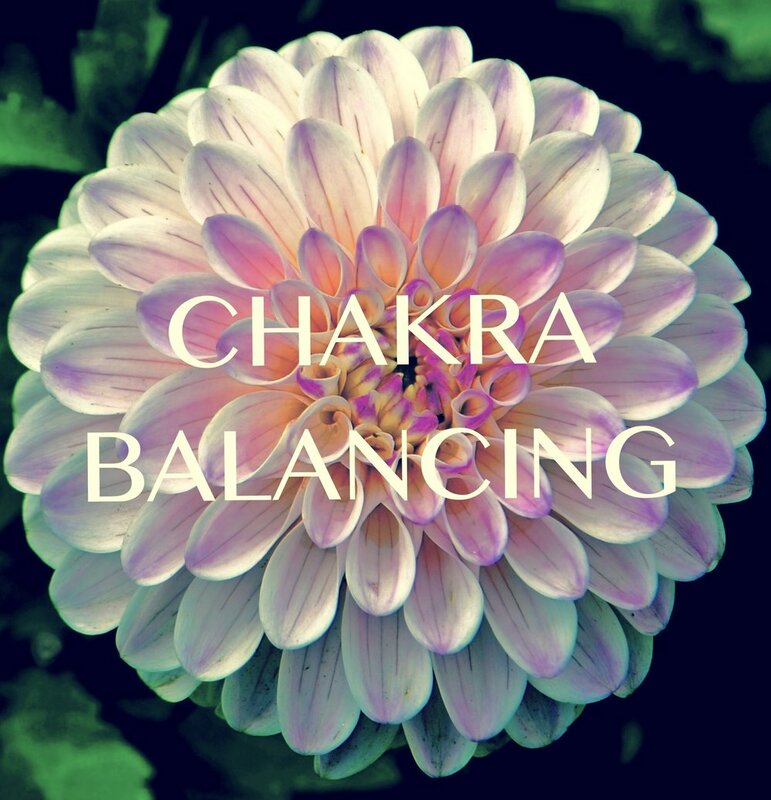 A chakra balancing & healing session can restore your natural energy harmony and provide you with useful suggestions to maintain a healthy state moving forward.